"On Saturday, September 22, 2018, the IU 21st Century Scholars Program invited 30+ outstanding IUB 21st Century Scholars to participate in this year's "2018 Next Steps College Annual Conference" at Ivy Tech Community College hosted by the Indiana Commission for Higher Education (CHE) and funded by the IU Office of the Vice President for Diversity, Equity, and Multicultural Affairs (OVPDEMA)." 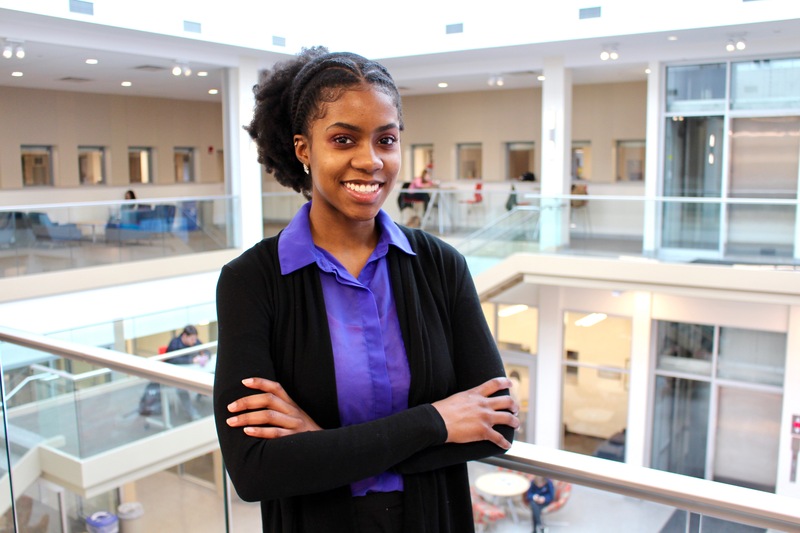 "On June 1, 2018, the IU 21st Century Scholars Program have named 10 distinguished scholars as the recipient of the prestigious "2018 IU 21st Century Scholars Program Scholar Success Fund" administered by the IU Office of Scholarships and supported by the Indiana Commission for Higher Education (CHE). 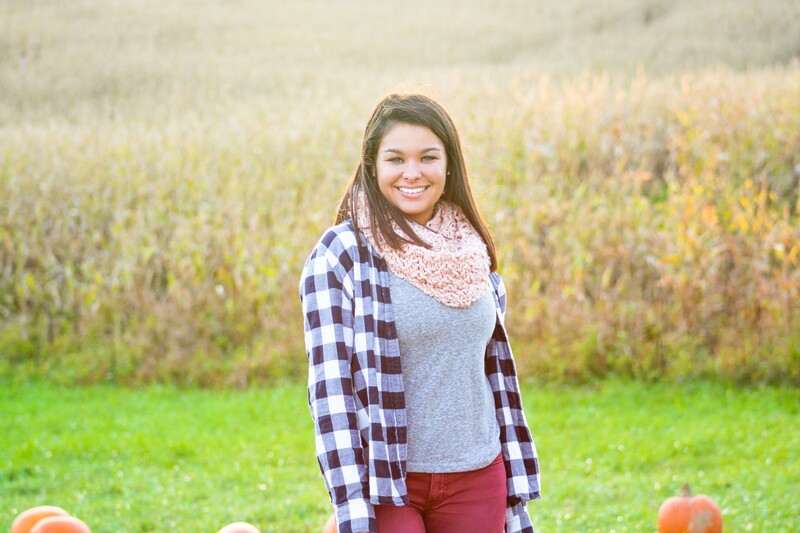 The 10 students, who received a scholarship of $500.00, were selected for their outstanding civic and philanthropic work during the 2017-2018 academic year through the IU 21st Century Scholar Leadership Corps, IU 21st Century Scholar G.I.V.E. Back Program, Indiana University Bloomington, City of Bloomington, and/or the State of Indiana." 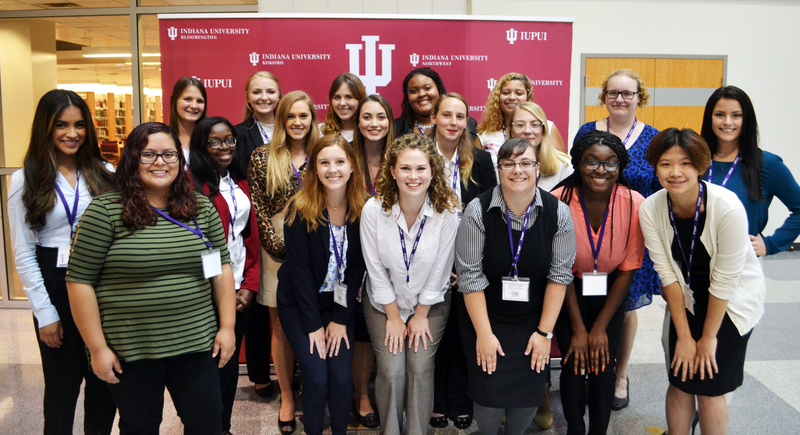 "On September 12, 2017, the IU 21st Century Scholars Program launched a NEW partnership with Project Grow and Strada Education Network to provide female college students with mentoring and professional development opportunities at Indiana University Bloomington. The new partnership, funded by Strada Education Network and supported by the IU Office of the Vice President for Diversity, Equity, and Multicultural Affairs (OVPDEMA) and the IU Office of the Vice Provost for Diversity and Inclusion (OVPDI) at Indiana University Bloomington, will provide IU 21st Century Scholars access to four different mentors during the 2017-2018 academic year through Pass the Torch for Women Foundation." IU 21st Century Scholars Program Invited 30 Distinguished Seniors from Class of 2017 to "IU OVPDEMA Scholars Recognition Dinner"
"On Thursday, April 20, 2017, the IU 21st Century Scholars Program invited 30 distinguished seniors from Class of 2017 to attend an exclusive “IU OVPDEMA Scholars Recognition Dinner” in the Indiana Memorial Union (IMU) Tudor Room. 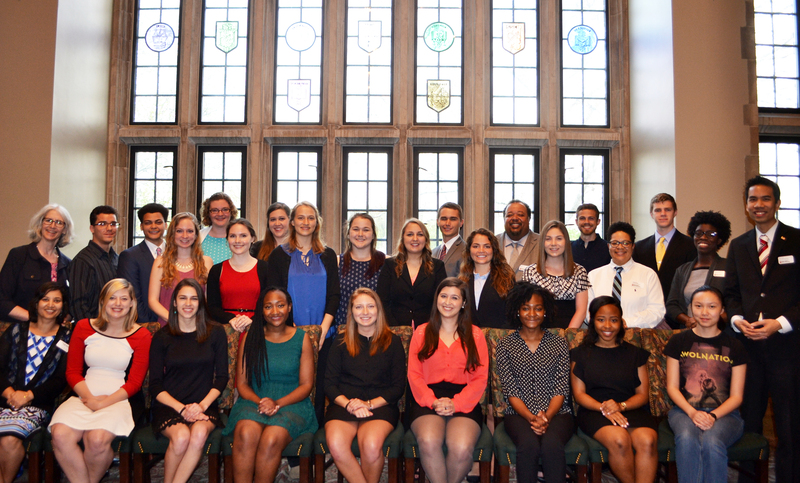 Of our 581 graduating seniors, 30 high-achieving scholars were selected by our department to attend a VIP dinner hosted by the IU Office of the Vice President for Diversity, Equity, and Multicultural Affairs (OVPDEMA)." "The IU 21st Century Scholars Program is excited to announce that seven distinguished scholars have been elected and inducted to the Phi Beta Kappa (PBK) Society, the nation’s oldest and most prestigious national academic honor society in the United States." 24 Outstanding IU 21st Century Scholars Named Recipients of "IU OVPDEMA 2017 Summer Study Abroad Scholarship to Brazil and India"
"The IU 21st Century Scholars Program is pleased to announce the recipients of the “IU OVPDEMA 2017 Summer Study Abroad Scholarship to Brazil and India” funded by the IU Office of the Provost & Executive Vice President Lauren K. Robel. 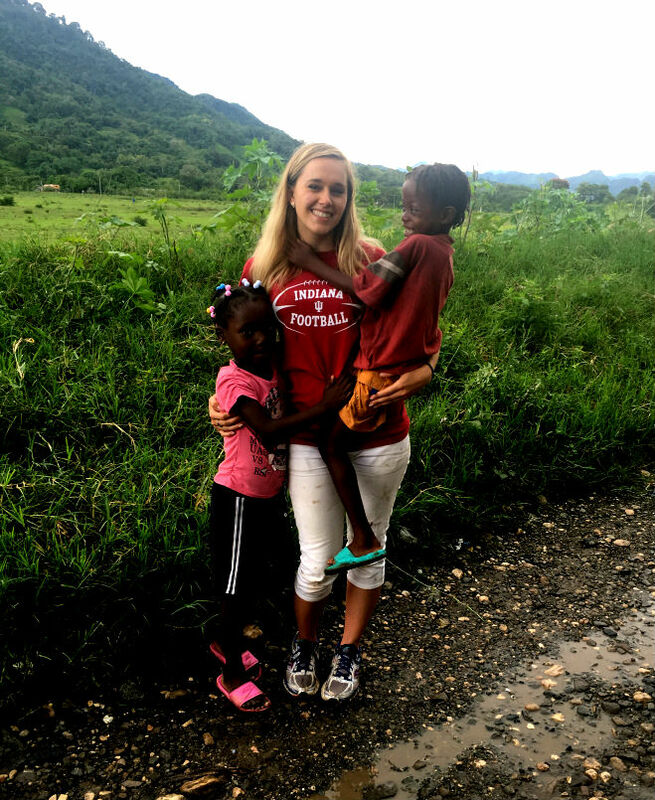 This year, 24 outstanding IU 21st Century Scholars were selected and named to receive the prestigious study abroad scholarship administered by the IU OVPDEMA Overseas Studies and Scholarship Program." 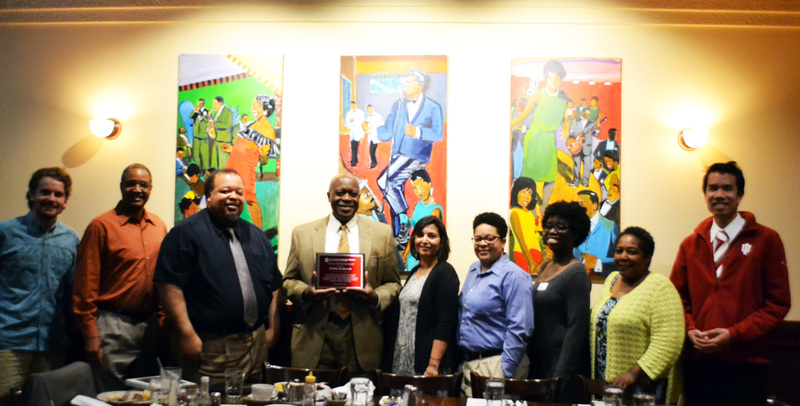 "On Friday, April 14, 2017, the IU 21st Century Scholars Program hosted a recognition luncheon for Philip A. Seabrook in celebration for his nearly 40 years of service at Indiana University." 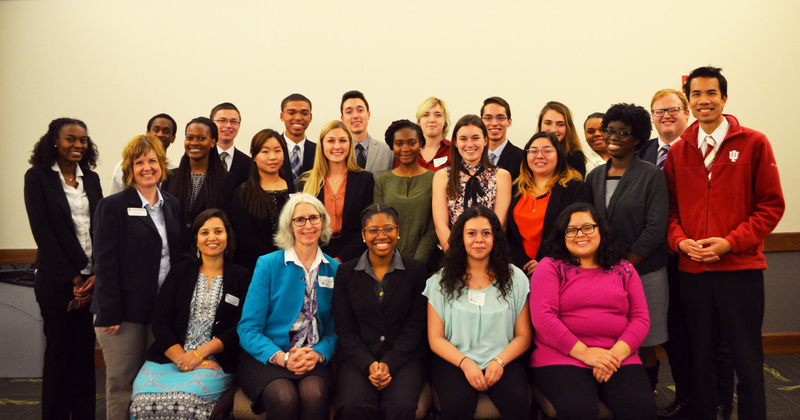 "On Saturday, April 8, 2017, the IU 21st Century Scholars Program invited 25 outstanding IU 21st Century Scholars to participate in this year's "2017 Next Steps College Conference" hsoted by the Indiana Commission for Higher Education (CHE) in Indianapolis, Indiana." 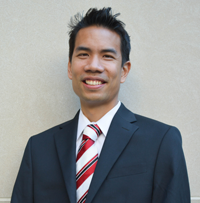 "The IU 21st Century Scholars Program is pleased to announce that Roy Y. Chan, special projects coordinator of IU 21st Century Scholars Program & Ph.D. student of IU School of Education, was elected and named to join the prestigious “Committee of 100” group for his extraordinary work at Indiana University Bloomington."